Do you need a passenger lift in your property? Are you living in your “forever” home or about to purchase what you would hope to be your final home? If the answer is yes, you need to think about how you can make the property truly forever for you by future proofing it so that the home is ready to look after you as you grow older. Installing a passenger lift is one such feature that not only adds to the luxury aspect of your home, but is practical in a home that is 3-4 storeys high. Many of the properties in areas such as Chelsea and Kensington, where we work, are owned by people who have lived in these properties for over thirty – forty years. These homes are vast; literally. High ceilings, large rooms and are built over 3-4 levels. Going up and down several times a day is not only tiring, but impractical. The solution is to install a passenger lift. For many people, continuing to live in the same home they’ve lived for many years as they age is extremely important, or the ease of moving groceries between floors, or alternatively ensuring your new custom built home is future-proofed. A passenger lift can allow them to do just that, but without the effort and the risk of injuries and accidents, and where often the cost of a lift is less than the cost of moving house. 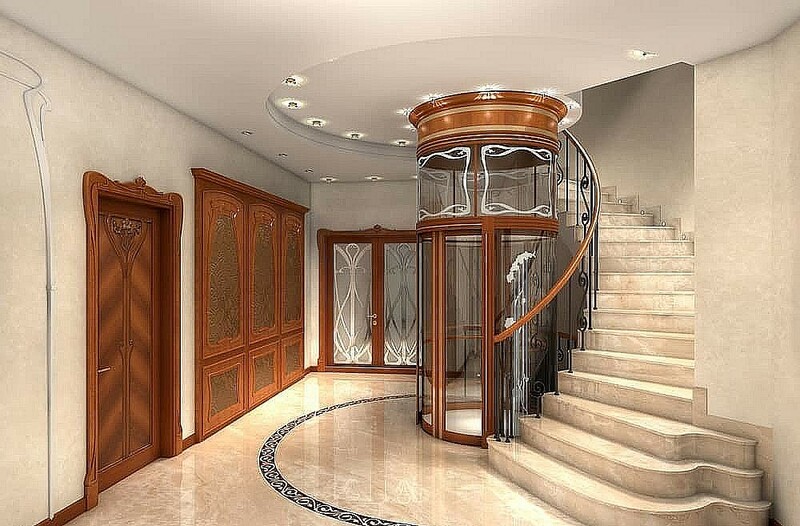 There are several kinds of passenger lifts that you could install in your home (Stannah Lifts). Passenger lifts:These are typical passenger lifts with sliding automatic doors with headroom and pit requirements. These are usually installed in large homes over 2 or more floors and can be installed in new or existing homes. Platform Lifts: These are Machinery directive lifts allowing four/five people to travel between floors with a choice of door options. Usually these are installed in large to medium-sized properties or in new build developments. 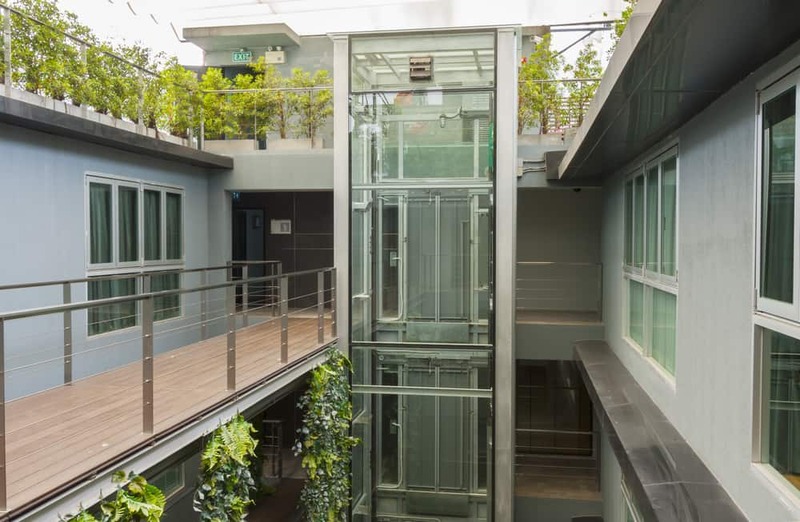 Through-floor lifts: These lifts allow up to two people to travel between ground and first floor and are installed in smaller homes where space is limited and travel is only between ground and first floors. Service Lift or Dumbwaiter: This is not for passengers. A dumbwaiter is for the transport of food and groceries between floors. Please read our article on service lifts to find out more about installing service lifts in your home. What to consider when installing a passenger lift. According to the Stannah Lifts website, there are a few things to consider when installing a passenger lift in your home. For new developments, as often there are multiple plots, speak to the lift company to decide the type of products your likely to want within your development. For an existing home, get a survey, or discuss with your chosen lift supplier, to establish which product is most suitable. Choosing the style of the lift, what finishes are required? 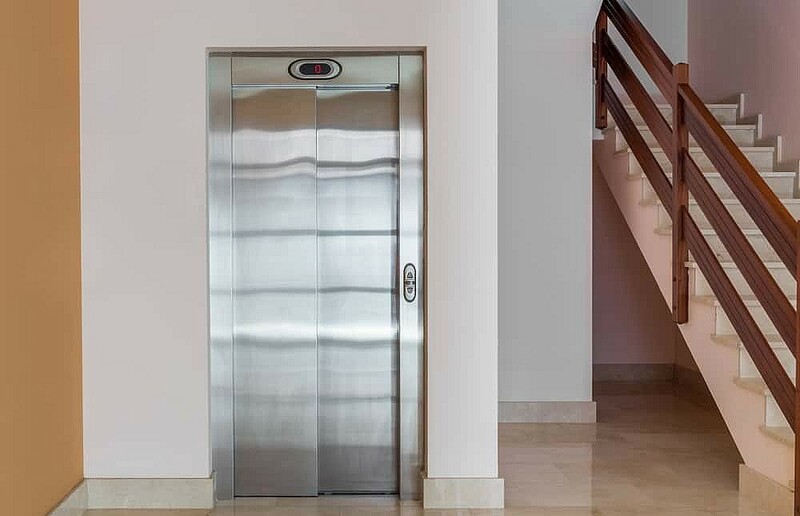 From glass shafts, custom walls, an array of door options to bespoke flooring, a lift is a sleek and stylish addition – not to mention a life-long practical choice. Once the type of lift and the finishes are decided, the lift installations will likely require building work, but this varies depending on the type of lift. Whatever the chosen lift, within just a few days the lift is installed and ready for use. The possibilities of home lifts are endless, whether a service lift from garage to kitchen to dining room or lift to take home owners, family and guests around a home. It simply comes down to the space available and what you need to move. If you are thinking about installing a passenger lift in your home, give us a call. We’ll be able to help you decide where your lift should go and what building work will be needed for the installation. If you are planning a complete home refurbishment and are thinking about installing a passenger lift, again give us a call. We will be happy to discuss your needs based on your lifestyle and make recommendations on what we believe will be most suited to you. We have had over 20 years’ experience in the building industry and have pretty much ‘seen it all.’ So please do not hesitate to call – 0208 191 7595 or if you prefer, you can email us at enquiries@sdabuildlondon.co.uk with your questions and/or requirements and a member of our team will be in touch.